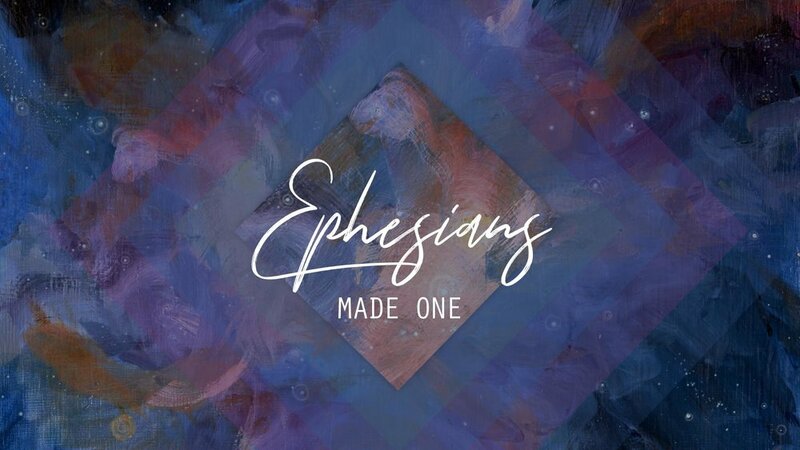 We're three months into our study of Ephesians, but today's text includes Paul's first imperative word. His first command or challenge or piece of advice: "Remember." If the church is to be what God intends her to be, she must remember the gospel. Specifically, Paul challenges the church to remember six truths which define who she is.